Ireland is one of the last European markets, outside of eastern Europe, where Tesla still doesn’t have an official presence, but that’s about to change. Ireland, with Portugal and Spain, is among the last few countries in Western Europe where Tesla is still not officially selling its vehicles and where it has no retail presence, but that’s about to change. 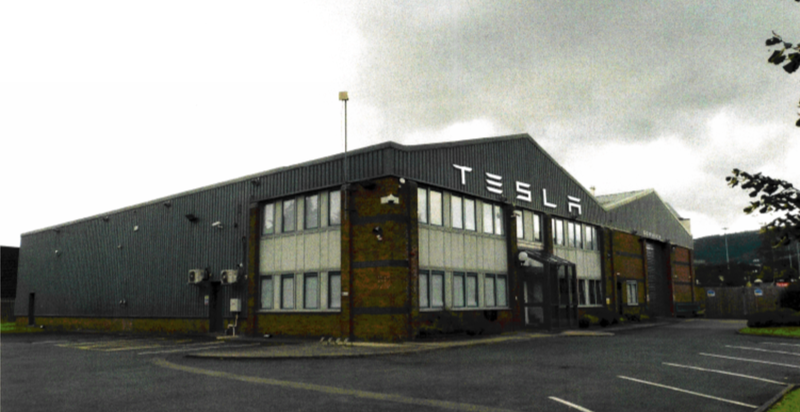 Tesla officials have confirmed being in the final stages of preparation for an expansion in Ireland in 2017.